is clomid legal to buy online Read Full Article The material on this website is here for your pleasure. You will never be asked to buy anything, join a mailing list, or provide personal information. If you enjoy the stories, that’s good enough for me—it’s my way of “paying it forward” for the great life I enjoy. Click here to read about the comet disaster. A Little More About Myself . . . I was born in 1940 and saw a lot of the world courtesy of the US Navy and careers in electronics, aviation, and the oil patch. I lost Mary Lee—my wonderful wife of 38 years—to cancer in 2003. Via a bit of subterfuge by my younger sister, I discovered that my first love was now a widow. After a bit of correspondence and a hefty investment in Telus, I visited her and found the spark still alive. After exchanging vows in 2005, Rochelle and I bought a home in Red Deer, Alberta. I still marvel at my good fortune: While many men spend their entire lives searching for the right woman, I have enjoyed the love of two fine ladies. In a time when many people have strained relationships with their children, I can say that my three grown daughters are my best friends. The author of an adult mystery—The Kitten Burglar—released in November, 2009. 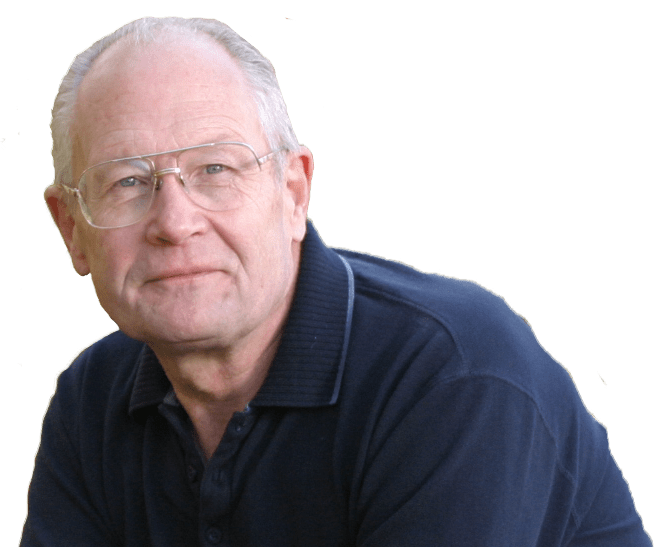 The VP emeritus of Writer’s Ink, the Red Deer and district writer’s club. A member of MENSA, IONS, and The Orchid Society of Alberta. My interests are Paleontology, Astronomy, Comparative Religion, Cosmic Evolution, and—of course—writing. 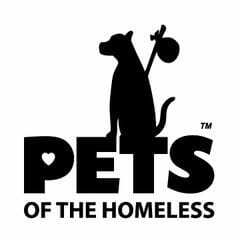 Feeding Pets of the Homeless believes in the healing power of companion pets and of the human/animal bond which is very important in the lives of many homeless. They find solace, protection and companionship through their pets. They care for their pets on limited resources so they themselves have less. Our task, nationwide, is to feed and provide basic emergency veterinary care to their pets and thus relieve the anguish and anxiety of the homeless who cannot provide for their pets. 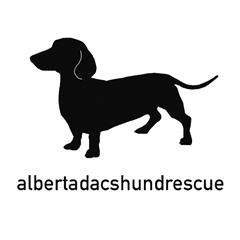 We are a group of dog lovers who focus our efforts on matching homeless dachshunds with families who will love them forever. © 2018,John A. Burnham. All Rights Reserved.